The Shotgun Cartridge Keyring by J Boult is a fun way to incorporate country style into your everyday wardrobe. 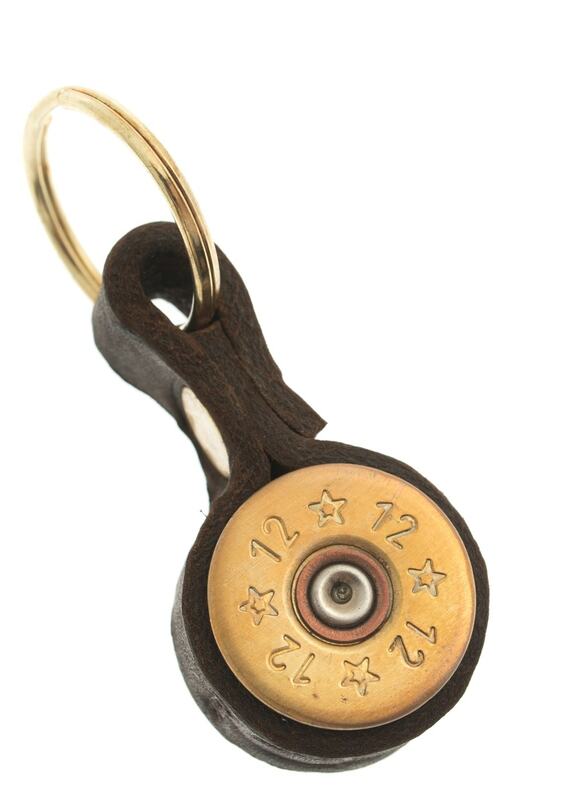 The Shotgun Cartridge Keyring by J Boult is a fun way to incorporate country style into your everyday wardrobe. Created with shotgun cartridges wrapped in leather, this keyring makes a lovely gift for any shooting enthusiast.